•We are going to La Ronde amusement park on Tuesday July 23th. More info here. We will have a lunch option for $8.50 which features two hot dogs, juice and a snack. Let us know if you are interested or register online (more info). Please choose the La Ronde special meal! To find out about the pick-up and drop off location of your child, we post it by 1:15pm on our home page. Click here to view. Please note that for the Laronde day, drop-off and pick-up for both the TennisMax and Caldwell Tennis Courts camps will take place at the Caldwell Tennis Courts (5785 Parkhaven). Our activities start at 9am and dropoff can be as early as 8am with no extra charges. Pickup is between 4-4:15pm and there is no charge until 4:30pm. Each child or adult who shows us a TSPA or Flow in Sports cap gets an extra coupon every day! 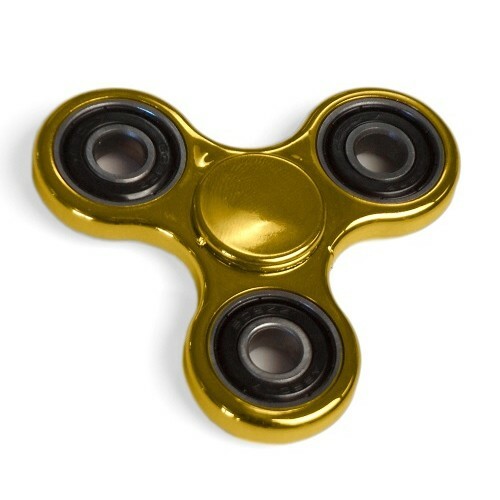 Fidget spinners are only $8 this week. This week's Sports Psychology theme is Focus. This week's homefun (work is fun) activities can be downloaded below. Please show the homefun on Friday upon check-out for at least one extra coupon.